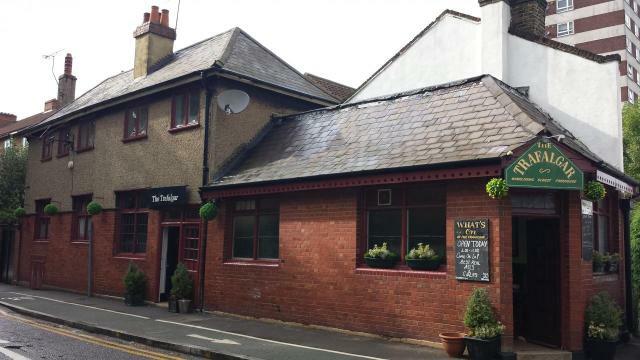 Now in the same ownership as the Hope, Carshalton, the Traf has recently had the makeover it urgently needed. It's now a bit smarter but still very comfortable and homely. There are good things happening with the beer range too, as they now have several quality kegs and some good bottles to go with the ever changing selection of cask ales. Just under 10 mins walk from the Sultan.